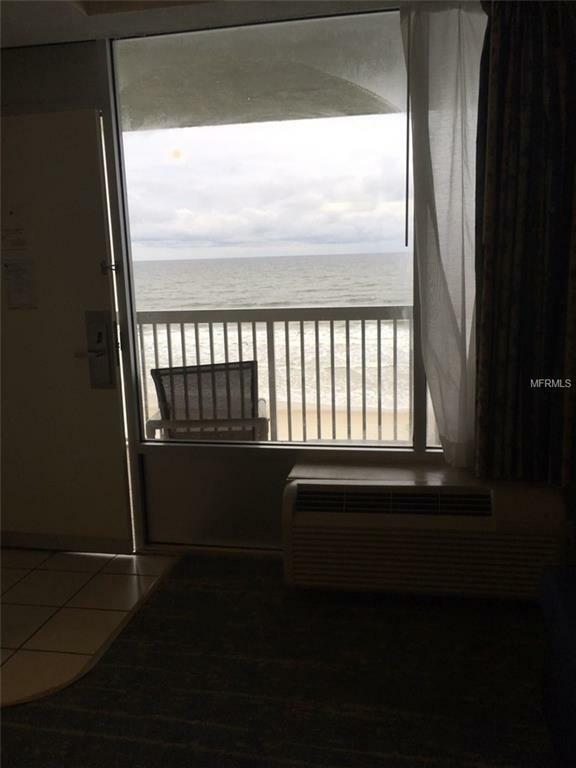 Beach front Condotel unit #420 in "Daytona Beach Resort" available for sale. If you purchase the property, I can transfer my reservations to you. You can sign a contract with the onsite rental program. This is optional. You can keep it just for you and youre your friends! Daytona Beach Resort Spa and Conference Center is only 2 miles North of Daytona Main street and World Famous Beach (South end of Ormond Beach). Awesome year round destination with all shopping nearby- Great restaurants within walking distance of the Condo. You have a private balcony with incredible views of the Atlantic Ocean. Just sit, relax and enjoy your meal, or watch the waves roll in. Unit is Ocean front. It has a queen size bed and full size sofa-bed. The unit is light and open. 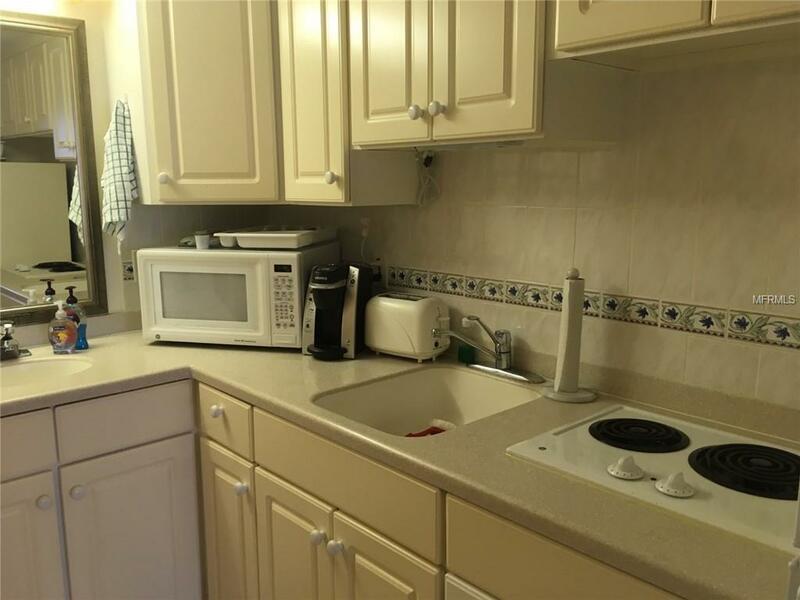 Kitchenette with full size fridge, two burner cook top, microwave, coffee maker and toaster. Cooling/heating system. Huge bathroom with plenty of counter space. Flat screen TV with Direct TV cable and free Wi-Fi throughout the facility. Monthly maintenance fee $475 include all utilities and hotel amenities. This entire complex was completely remodeled. It is a beautiful place to vacation or call home away from home. 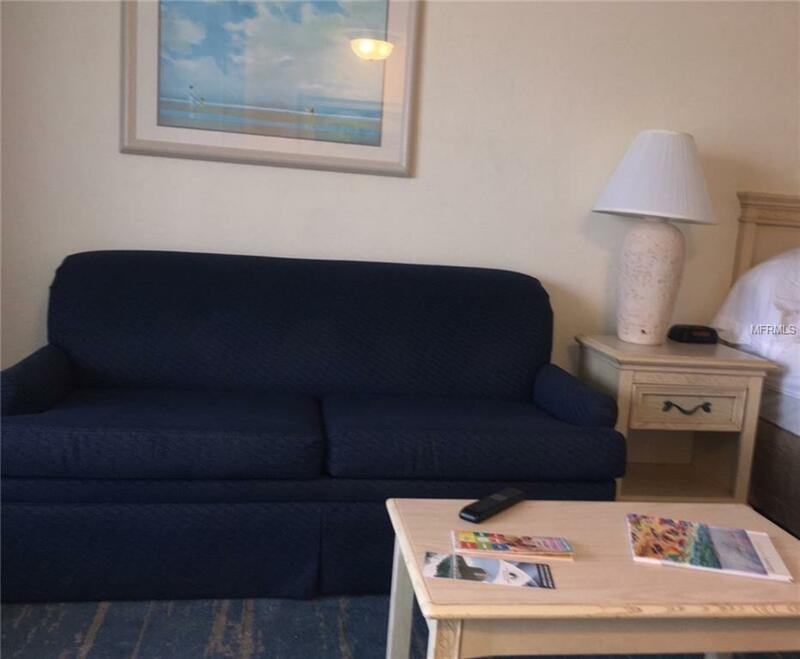 Amenities include: 2 oceanfront pools, a Tiki bar, mini golf course and an umbrella kiddie pool. Inside check out the Olympic size indoor heated pool, Jacuzzi, Sauna, Gym and lounge. Oceanfront restaurant and outdoor fire pit. Covered parking garage, onsite laundry facilities, a Business Center and Terra Aqua Day Spa.